If you love high-fidelity sound and want the freedom of being handsfree, you will love the BluePulse. 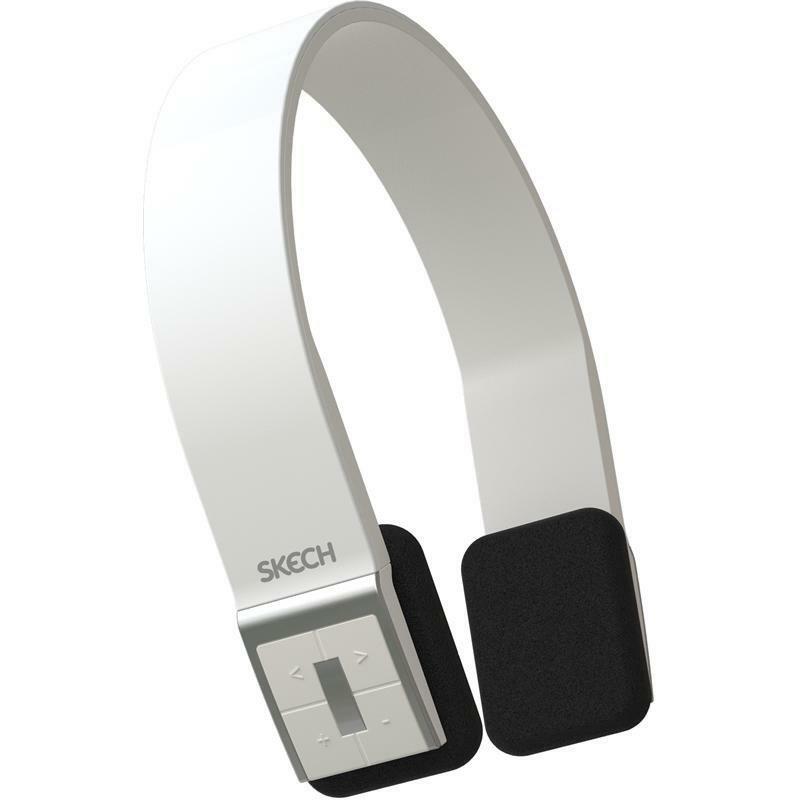 The headset uses Bluetooth® technology, meaning you can talk on the phone or listen to music wirelessly. You can even control your device directly from the headset - play, pause, skip and even command Siri. BluePulse works for most Bluetooth® enabled devices; connect it once, and it reconnects automatically. The sound quality is extreme high fidelity, while the headset is comfortably flexible and long-lasting. 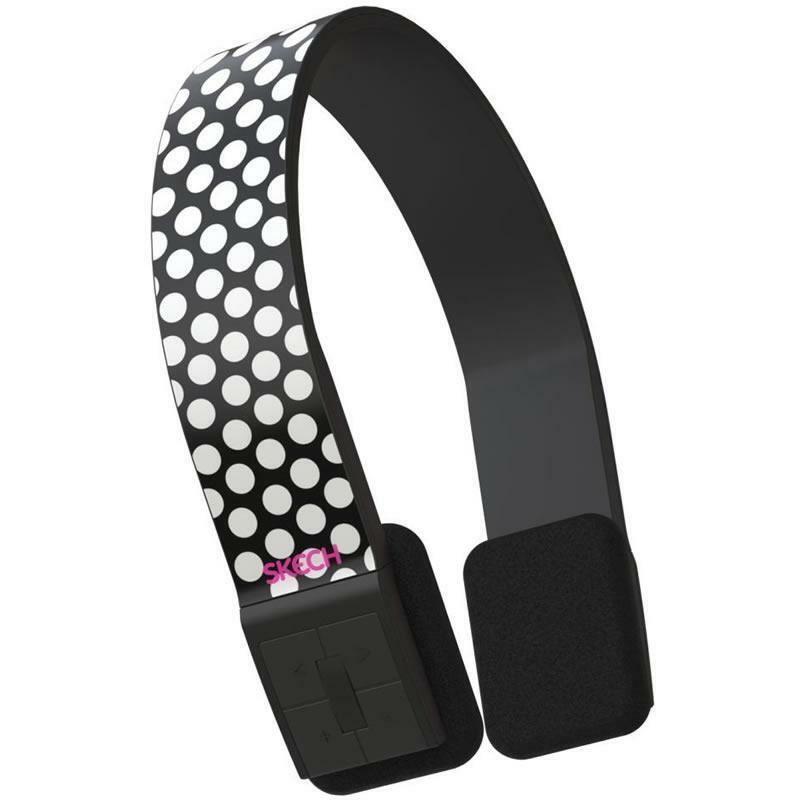 Additional Information Compatible with most Bluetooth enabled devices; Control device from headset; High-clarity natural sound; Extra soft ear cushions; Lightweight, comfortable design; Flexible headband for durability; Easy first set-up - automatically reconnects to device; Recharges directly from a USB; Talk for up to 11hrs; Play music for up to 10 hrs; Device needs at most 2.5 hrs. to charge.